This page is under construction. Please let us know if you have information about this station. 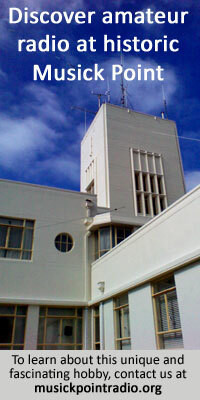 Radio equipment has also been installed at Christchurch to provide an independent channel of communication in the event of any major dislocations of land line facilities.